Stephen started working for ARM in 2003 after finishing his degree at Wolverhampton University. 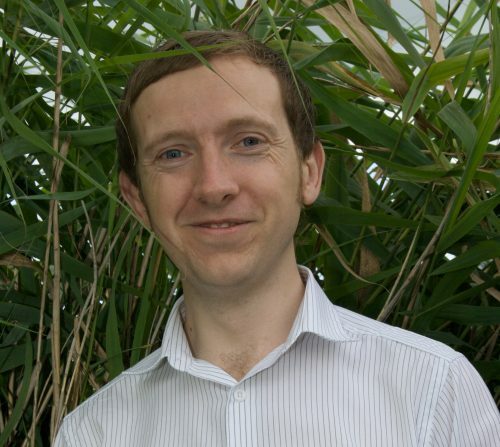 He is responsible for the Project Management, detailed design, commissioning and handover of constructed wetlands (Reed Beds). An experienced Project Manager in the environmental service industry managing multiple projects up to £6.5m in value, Stephen is fully conversant with all relevant HSE and CDM regulations and has level 3 NEBOSH Certification in Occupational Health and Safety. Stephen is responsible for the implementation of H&S on sites. Stephen was one of the key members within ARM in designing, constructing, and Project Managing the UK’s first Sludge Treatment Reed Bed (STRB) for Essex and Suffolk Water working with our Danish partners Orbicon. The system is one of the largest constructed wetlands in the UK with a process area over 4.2 hectares spanning a 6 hectare site. Outside of work Stephen tries to play the guitar and likes to collects dusty old vinyl records.